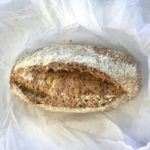 I don’t believe that every treat food should be replaced with a clean version BUT making your own healthy treats means you’ve got them in hand for daily treats and you’re having fun with and enjoying healthy food. My green smoothie ice pops are a very refreshing and healthy treat, perfect for a summer’s afternoon. Plus, I’ve got a secret ingredient that stops them from being too icy. 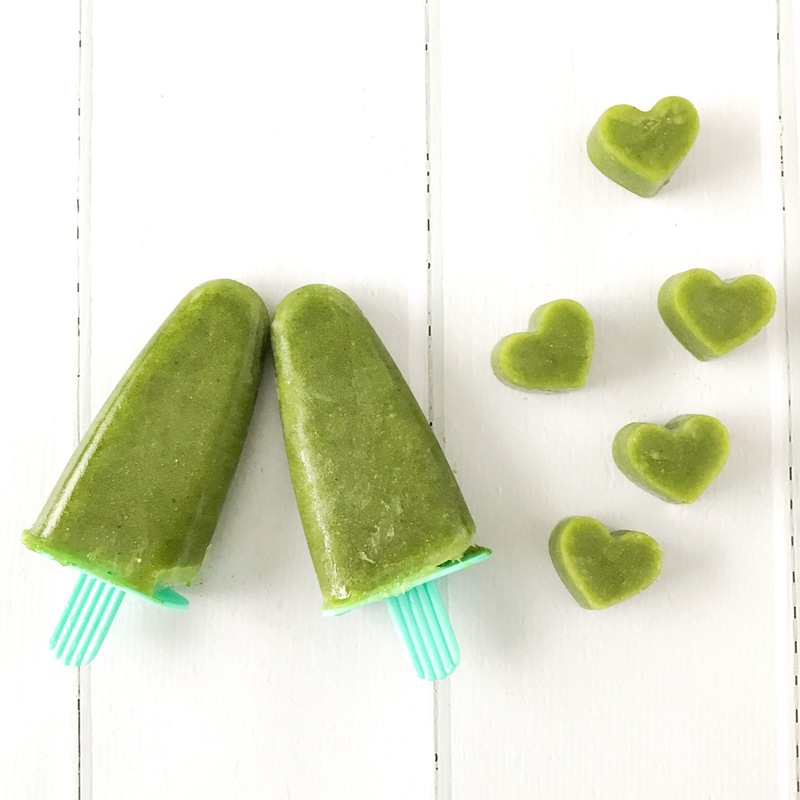 These healthy green smoothie ice pops are high in fibre, have no added sugar and actually help your kids get used to the flavour of different fruit and vegetables and the idea of enjoying them. They make a great summer snack for adults too! The secret to a not too icy ice pop? Chia seeds! Let them soak a while in the mix so they absorb some of the water and swell. It makes them easier for little ones to bite too. Stir through the chia seeds and put in the fridge to soak for 30 minutes. Pour mixture into mounds and freeze for a few hours until frozen. They’re best eaten within a week or two. I like to put the leftover mix in ice cube trays. Perfect for quick mini treats or to satisfy the request for an icy pole 5 minutes before dinner time. 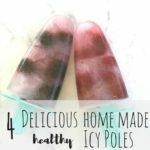 Want some more healthy icy pole ideas for kids? I’ve got some more here for you including some super healthy ideas for new foodies.